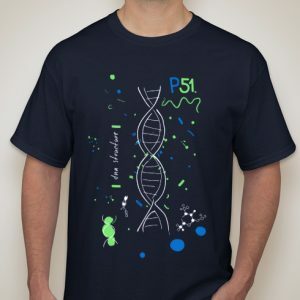 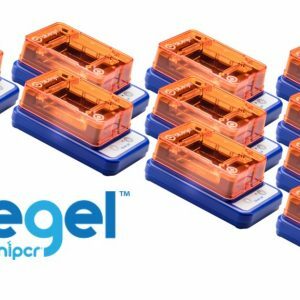 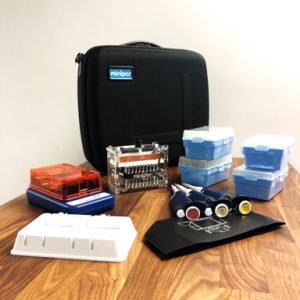 View cart “blueGel™ classroom bundle of 10” has been added to your cart. 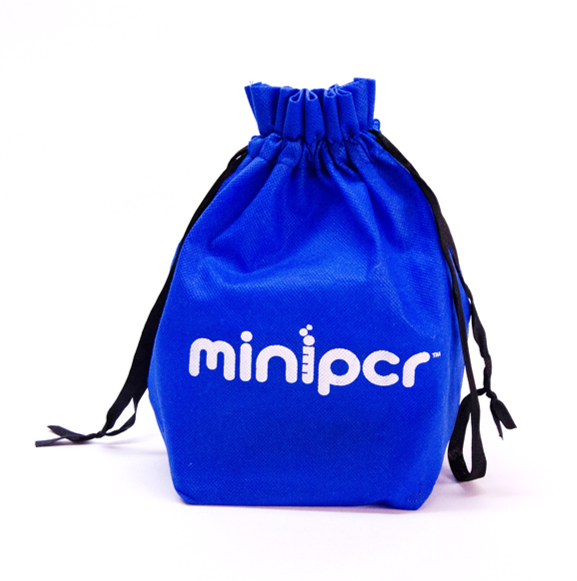 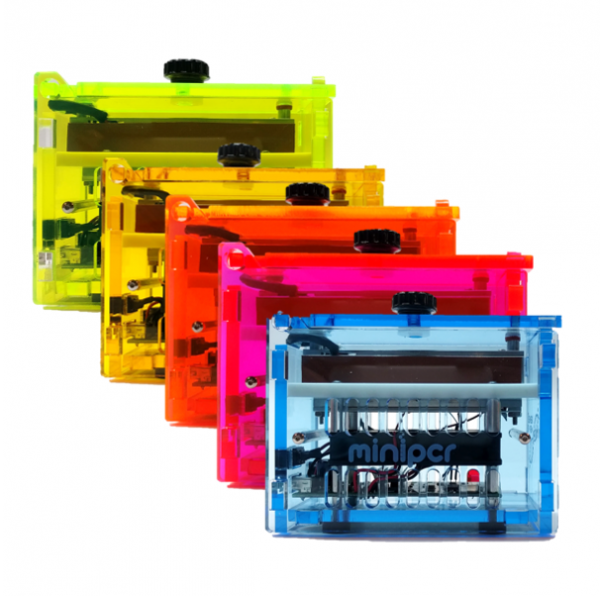 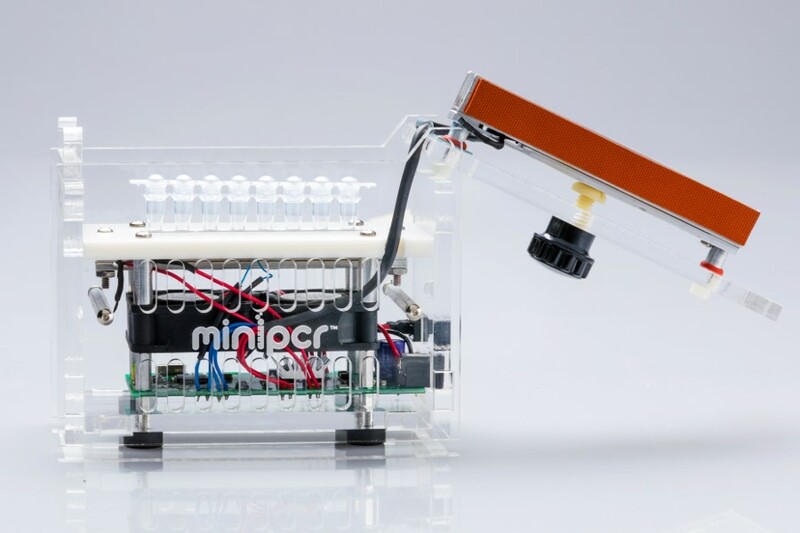 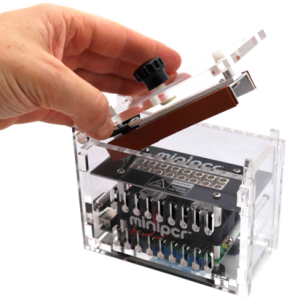 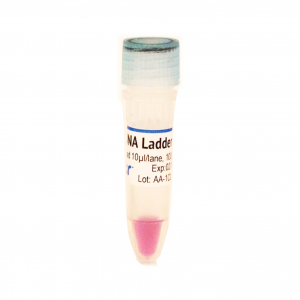 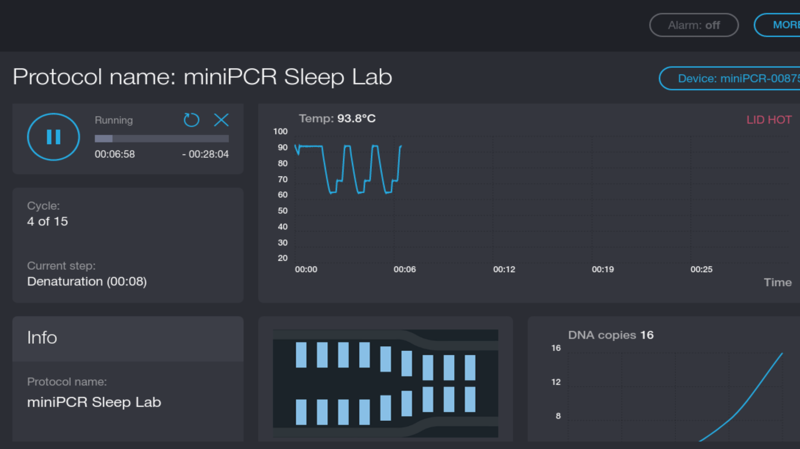 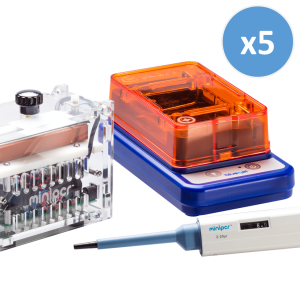 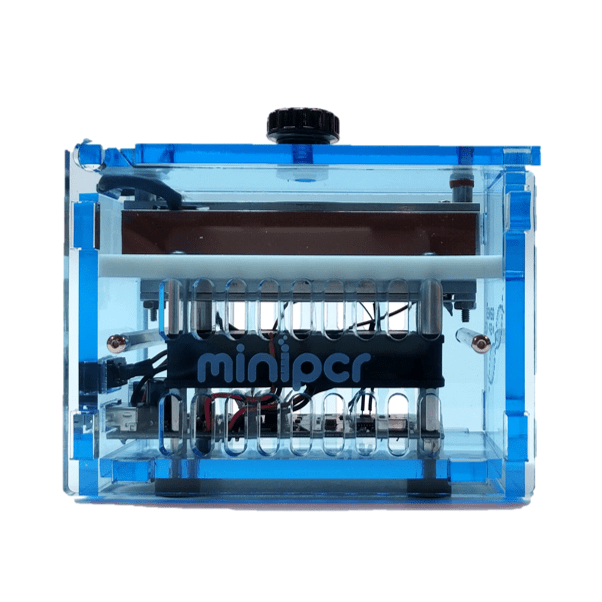 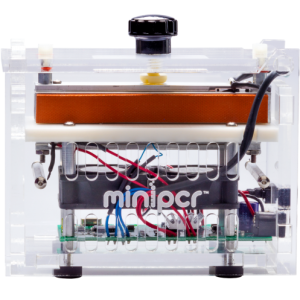 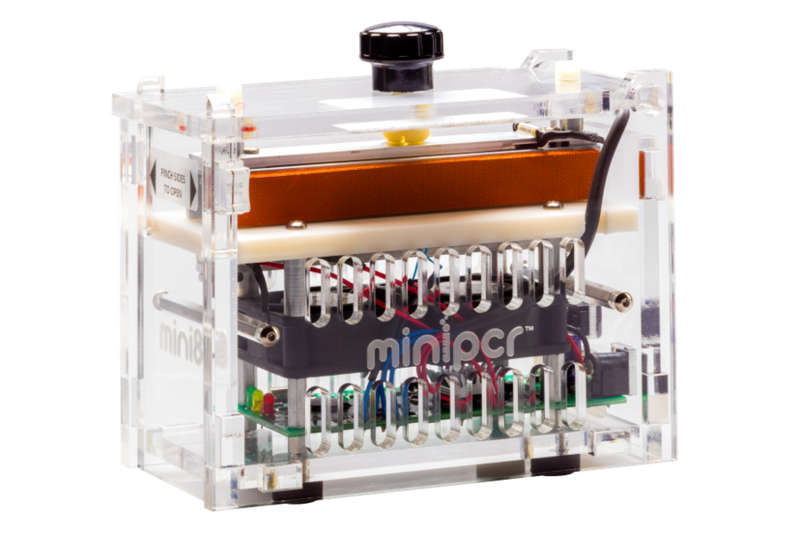 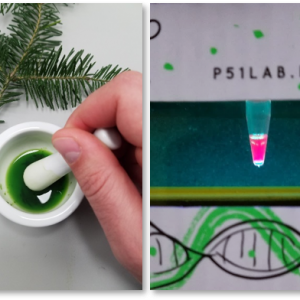 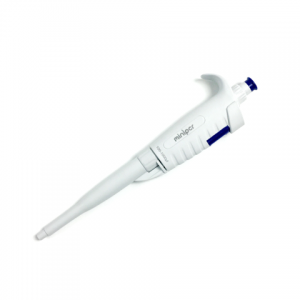 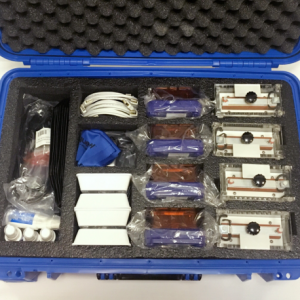 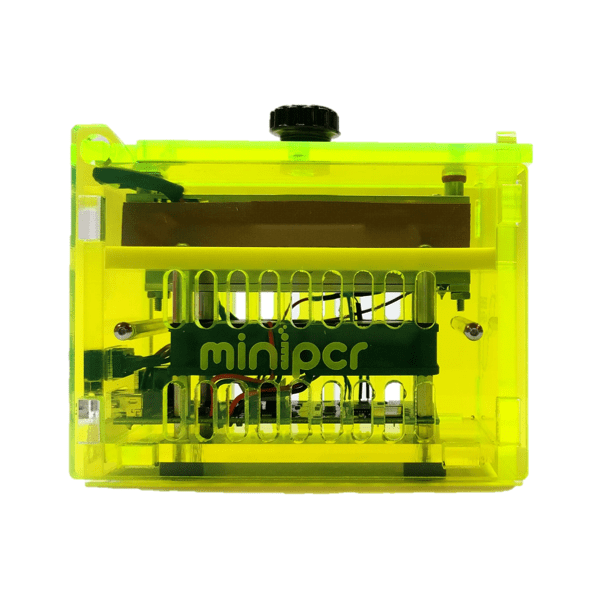 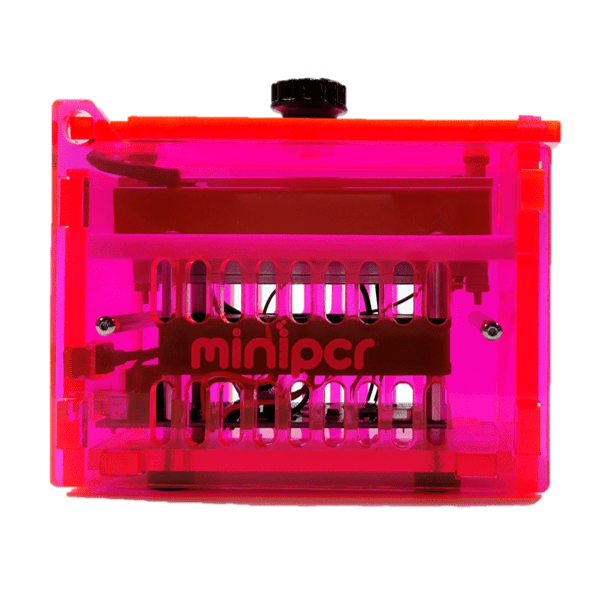 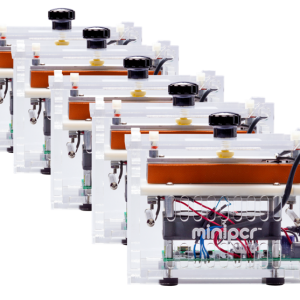 Brighten up your lab life with this special 5-unit bundle of rainbow-colored miniPCR™. 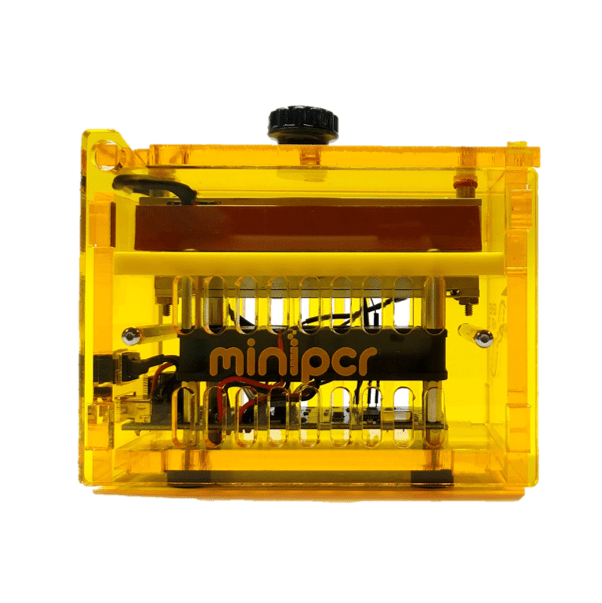 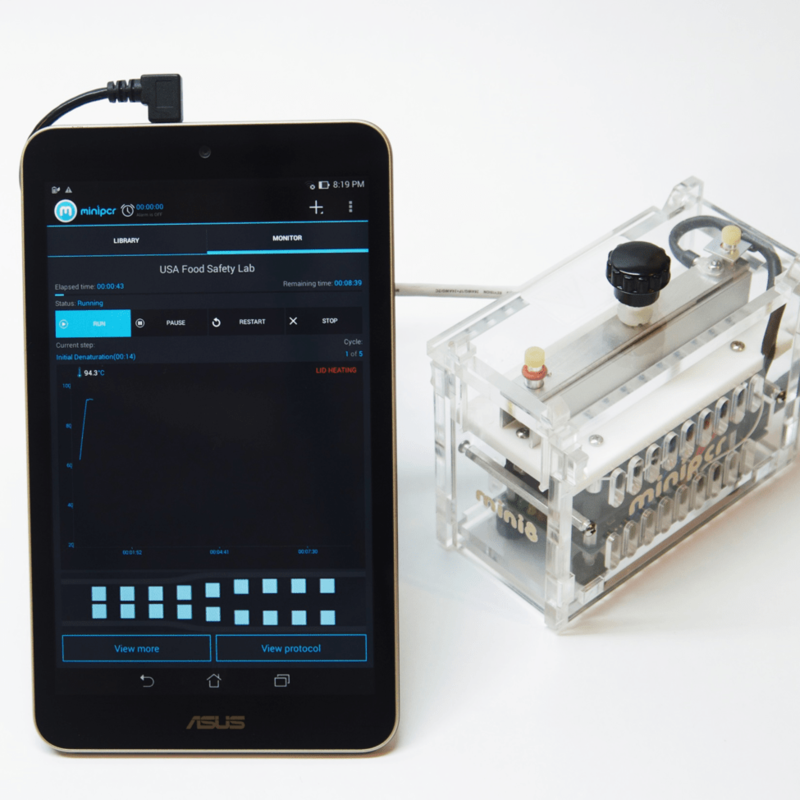 Optional accessory: OTG adapter to connect your miniPCR to Android phones or tablets.